We have all seen that mom, the one who is walking through the grocery store or parking lot having the worst day ever, sometimes with a screaming toddler in tow. Someday, that person will be us. A simple smile in that person’s direction can brighten up the worst of days. It may be the biggest kindness and the brightest sunshine they have ever experienced in that day. If you are looking for an orthodontist in CT to improve your smile, we are here to help. We want you to be at your most confident smile so you can shine your light on others. If you are looking to get braces in Southington, look no further than Team Demas Orthodontics. 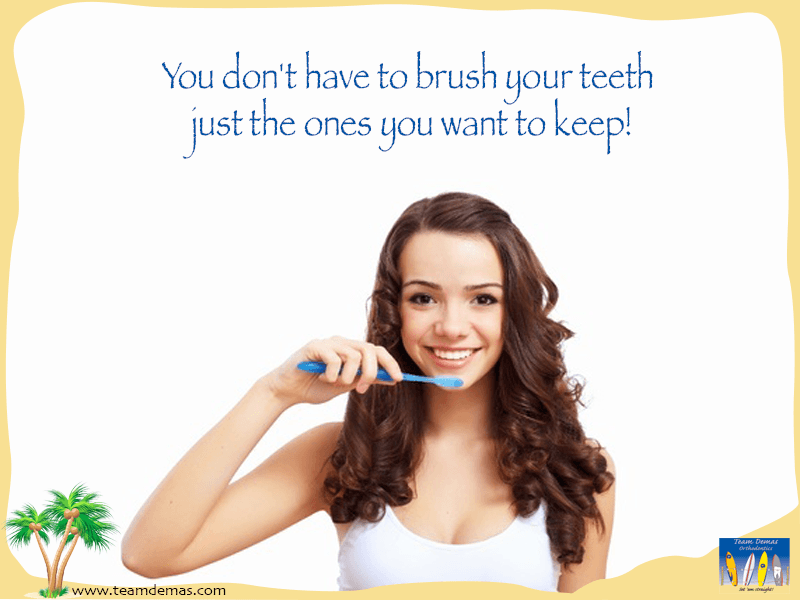 We want your smile to be its best, so you have one less thing to worry about. Even if you are that mom carrying a toddler in the midst of an epic meltdown, you can feel assured that we’ve got your smile covered. Our orthodontists in CT have your back. In fact, you can increase your happiness and mood just by smiling. We all have hard days and by extending a smile or a hand to help, we can get through them together. Our practice of orthodontists from CT strives to help our patients feel happy by feeling good about themselves. Oftentimes, people feel self-conscious about their pearly whites, so they smile less often. If the way your teeth look is bothering you, we would love to take this opportunity to help. If you are searching through orthodontists of CT, know that we value our patients and we will go the extra mile for you. For braces in Southington, or to find out how your smile can be improved, give us a call at Team Demas Orthodontics and set up an appointment. We love your smile, and we want you to love it too!